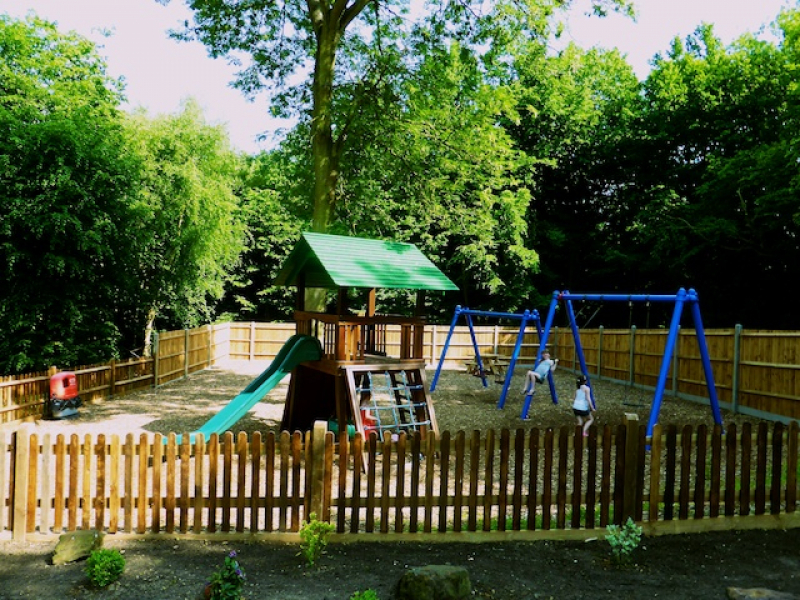 Set in 20 acres of beautiful tranquil woodland, Thriftwood is an award-winning family park in the heart of the kentish countryside. 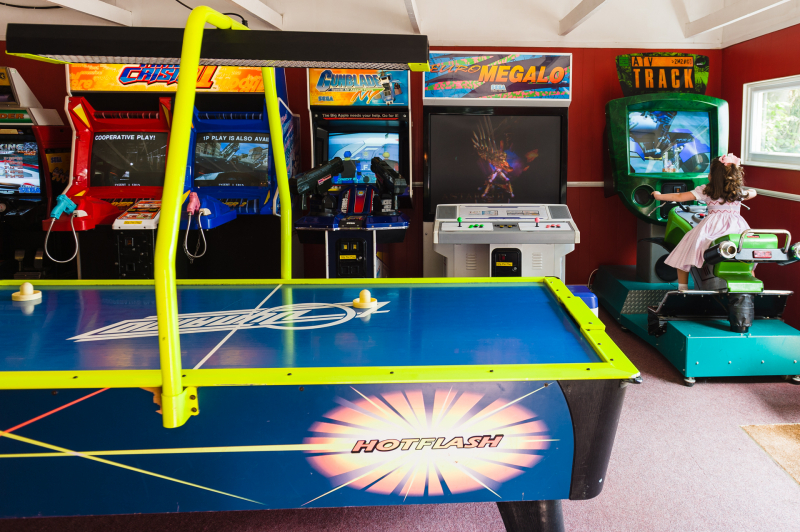 Thriftwood holiday park is located in the picturesque rural village of Stansted with spectacular views of the surrounding north downs and is within easy reach of London. At Thriftwood Holiday Park we welcome tourers, tents, motorhomes. We have a bar on the park and offer evening entertainment for you to enjoy also. 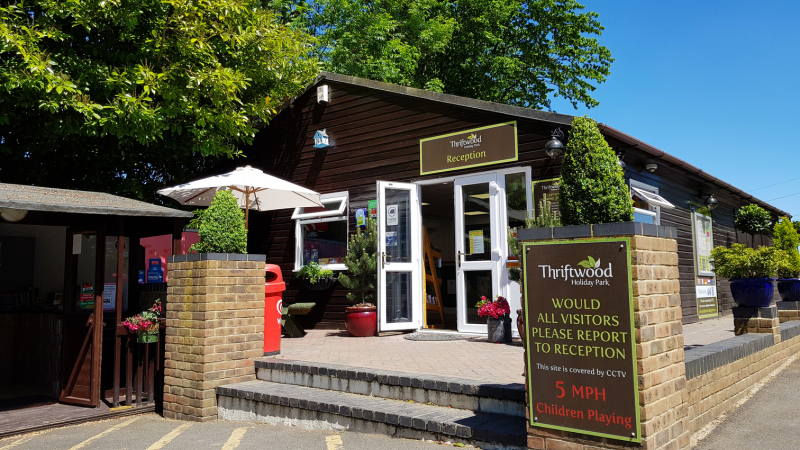 Here is a list of park facilities we offer at Thriftwood Holiday Park, Kent, England. 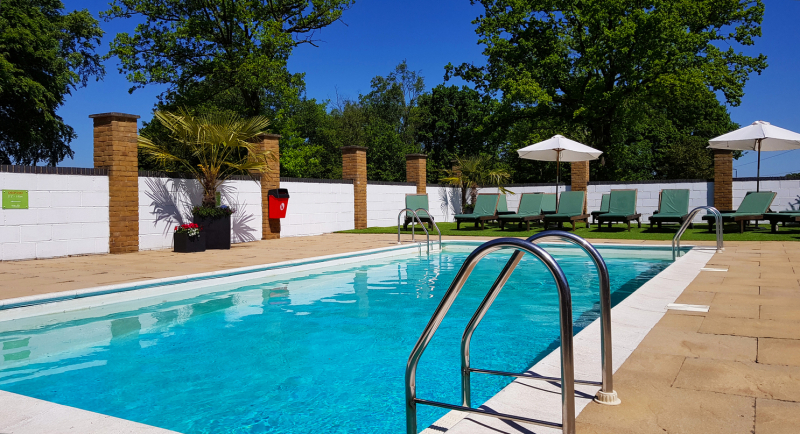 Whether you are bringing a family with young children, or are simply looking for a relaxing break with all of the home comforts, we will have the perfect accommodation to suit your needs. 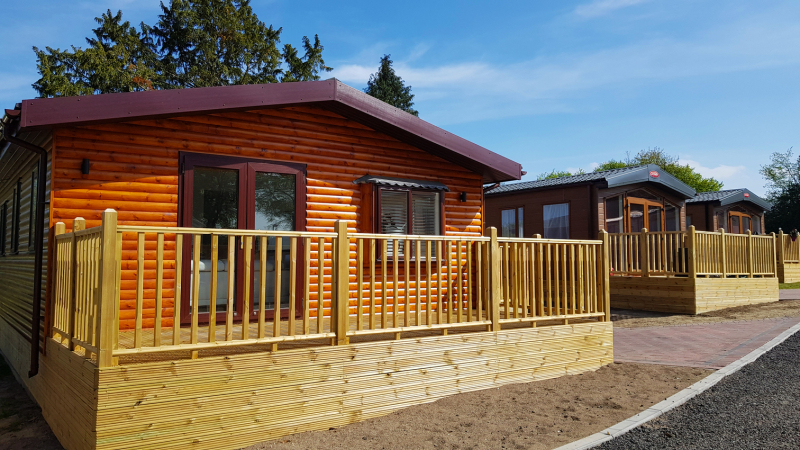 Because we know that different people want different things from their holiday, we have a range of holiday home accommodation available to suit all tastes and budgets! 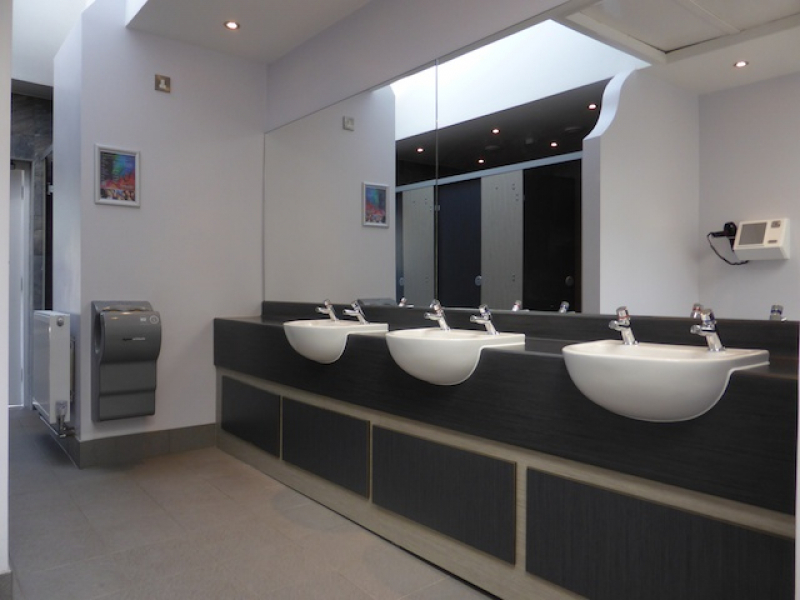 Click the links to make a booking enquiry, or to download a brochure. Fantastic holiday. Love the woods, love their facilities, great entertainment in the bar and outstanding staff! Coming back soon! A great place to take your caravan/tent. Nice & Clean, recently renovated, great bar and swimming areas! Bit pricey, but you're in kent - what do you expect. Topnotch staff - June & Les are total stars. This is by far the best camp site we have been to.The owners are helpfull and freindly and go out of there way to make sure your holiday runs smoothly.The site is located in woodlands and is very peacfull.There is plenty to do for young children including a park and a lovely heated outdoor pool aswell as a games room.The toilet facilities are very modern and extremley clean and looked after daily by the staff as is the pool.We came here last year and loved it and now we are back for 2012 and are considering a seasonal pitch.The clubhouse has great entertainment for all ages and you can be sure of a good night out without breaking the bank.!!! 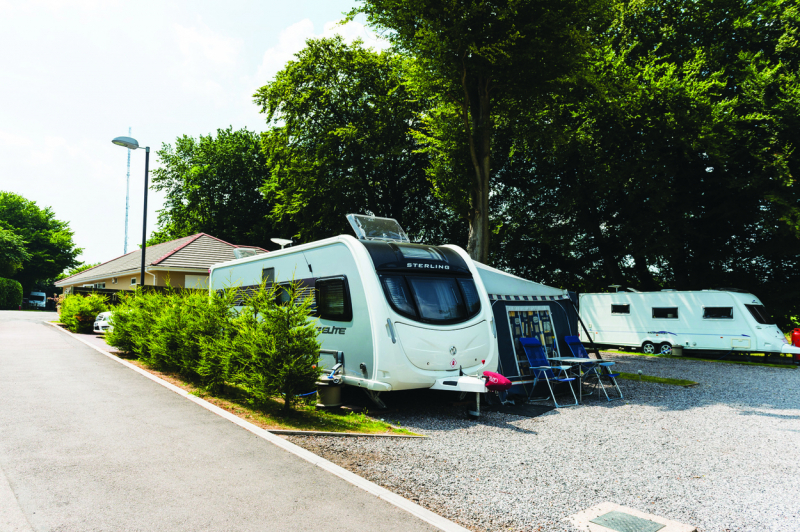 The onsite shop has everything you need but its not far to the local shops should you need them.We found the seasonal occupiers very freindly and overall myself and my children had a fantastic time here at this clean,well maintained holiday park.